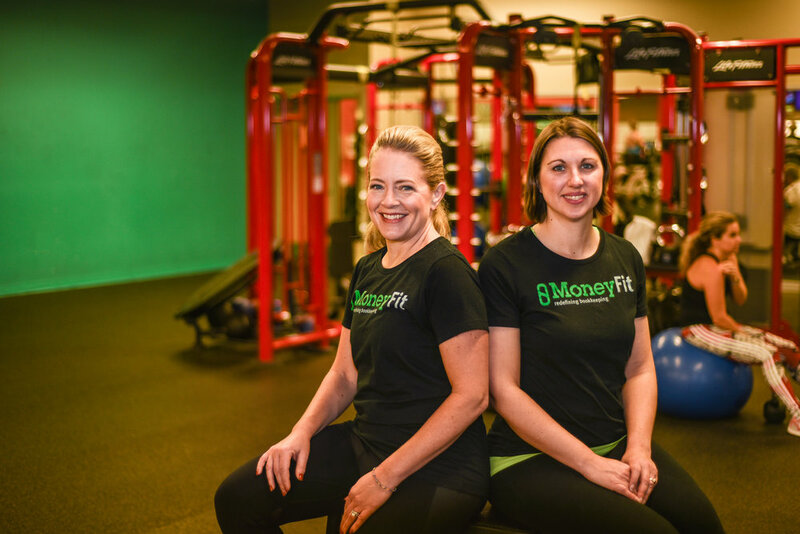 MoneyFit takes accounting to a whole new level. 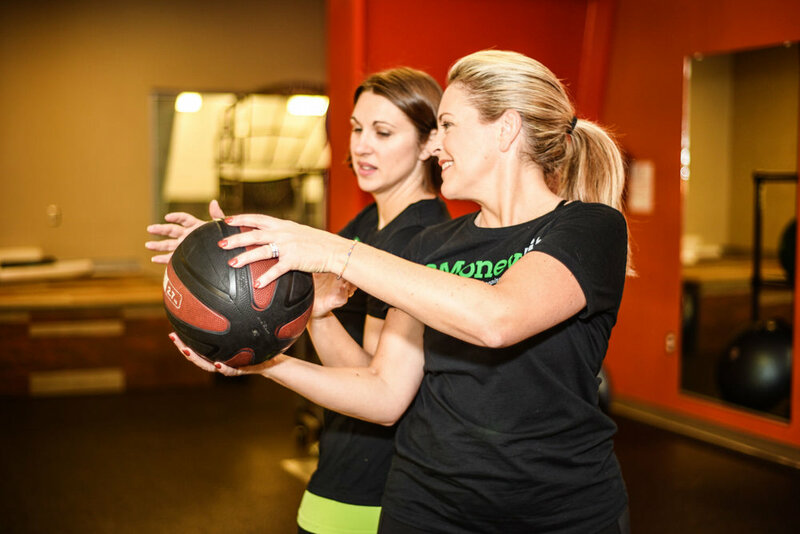 Out with the idea of stodgy bookkeeping, and in with edgy financial fitness. 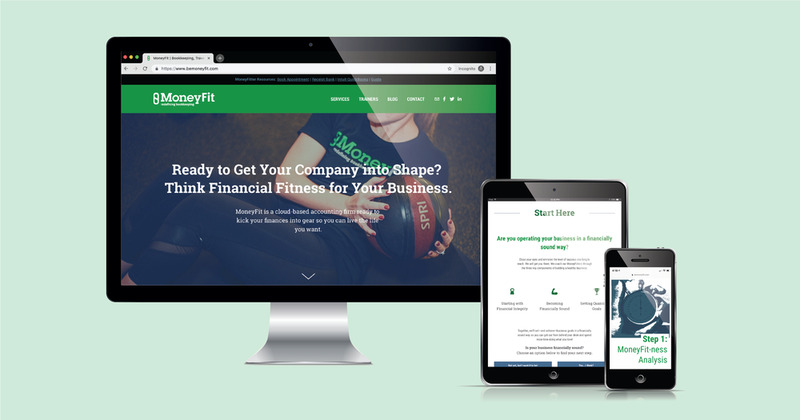 The ladies at MoneyFit wanted to refresh their existing Squarespace website to inject the spunky, cool vibe the company is known for. It is SO much more (greater, cooler, classier, impactful) than building a website! 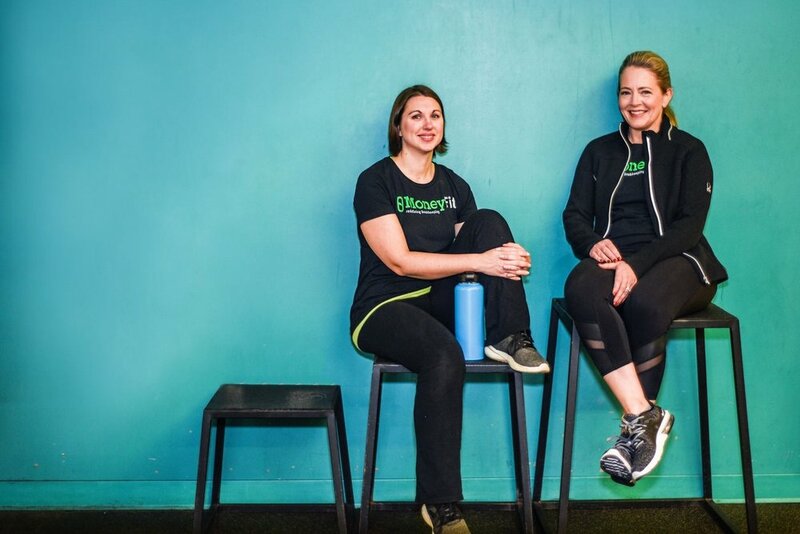 Arielle and Shelley guided me through the steps to identify the personality of my company—and THEN built my website to best feature and communicate that personality and mission. Their enthusiasm and passion are infectious. 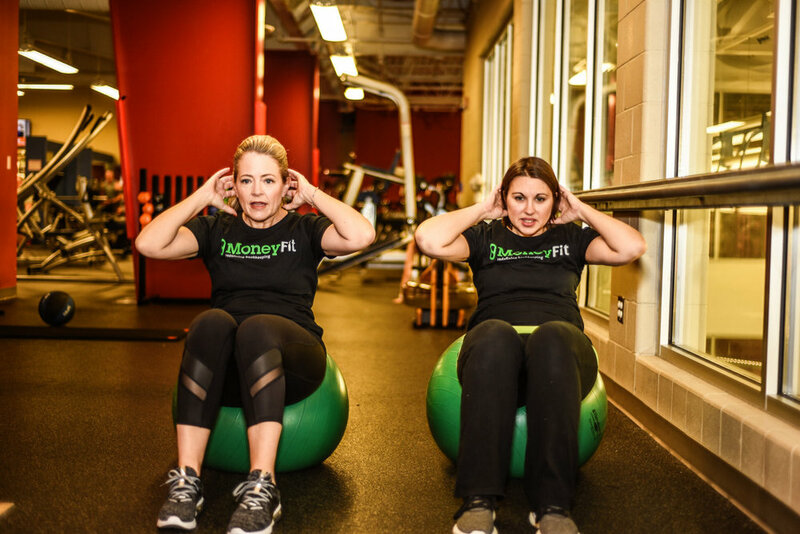 They nurtured a relationship with me that allowed Current 120 to embody where I am taking my company and build a website that personified the mission and passion of MoneyFit. Their approach is very structured and professional. My highest recommendation. Beth gave us creative freedom to breathe life—and edge—into her site. 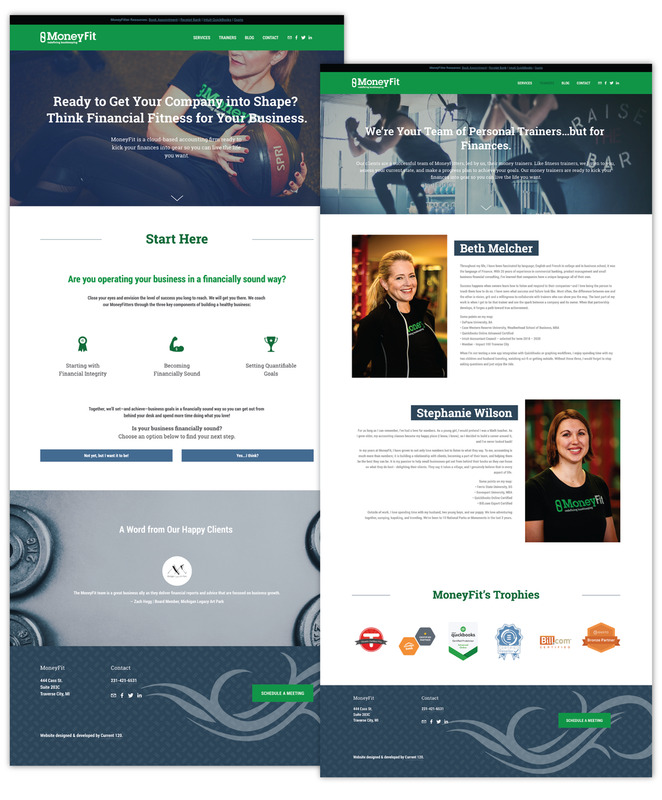 By starting from scratch, we were able to create a bold, rugged, and totally cool site that reflects MoneyFit's mission to teach financial fitness. 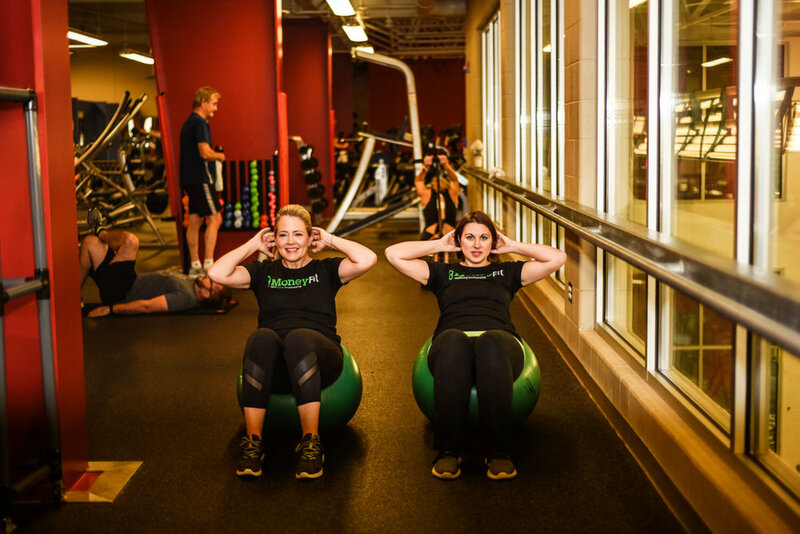 We headed to a local gym to take custom photography to match the brand's fitness theme. 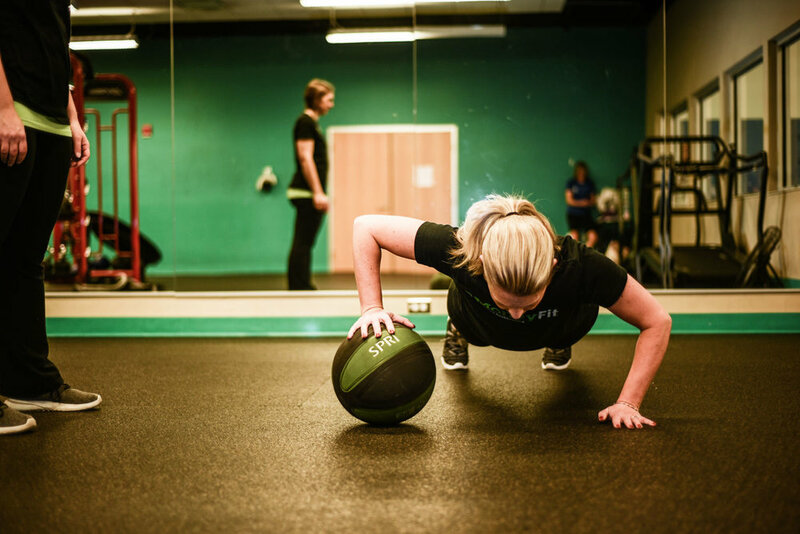 The photography, paired with rough and tough language, successfully positions the MoneyFit at the top of the bookkeeping pedestal. Site designed and developed by Current 120 (duh).